This fall, we're celebrating the Department of Kinesiology's 125th anniversary. 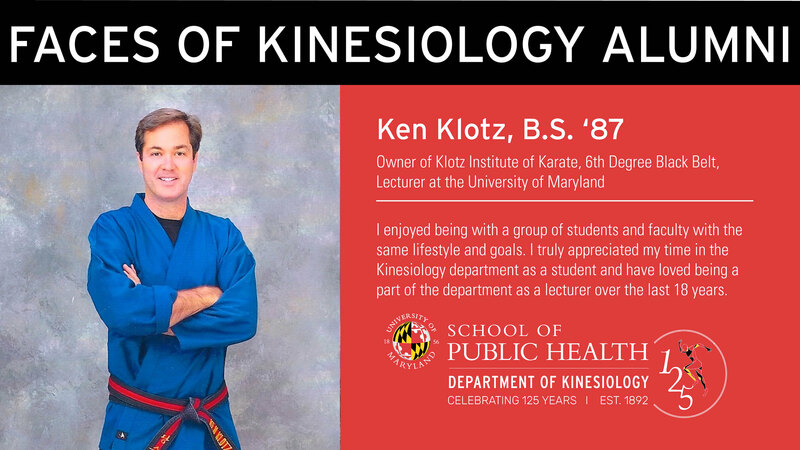 Our kinesiology alumni have gone on to accomplish amazing things, and we're highlighting a few to show the diversity of the field. Sumbit your information to be featured!